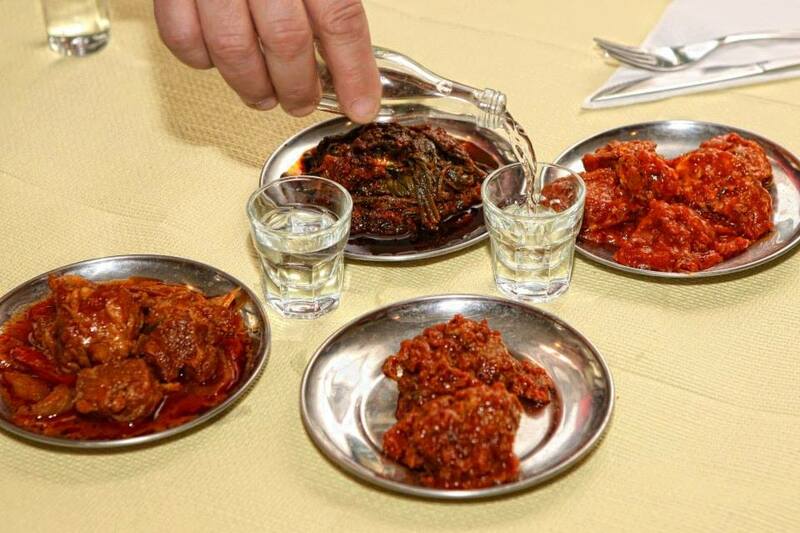 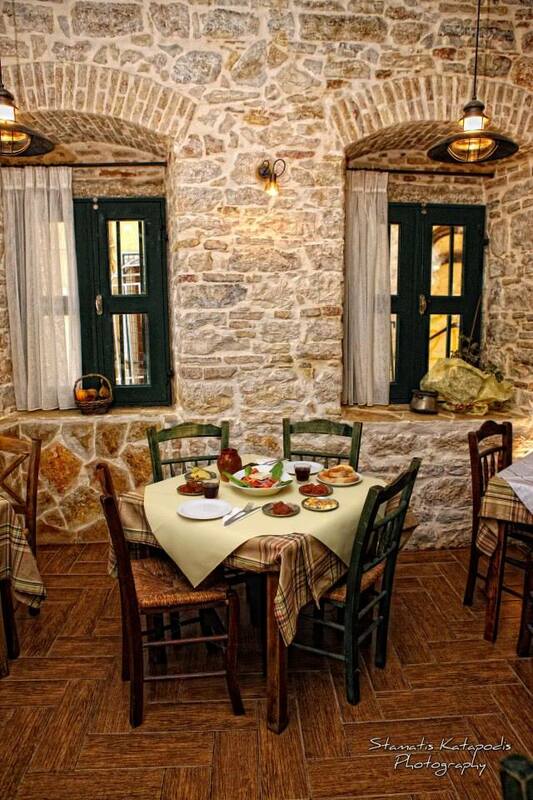 We are open daily from morning till evening offering you delicious traditional dishes! 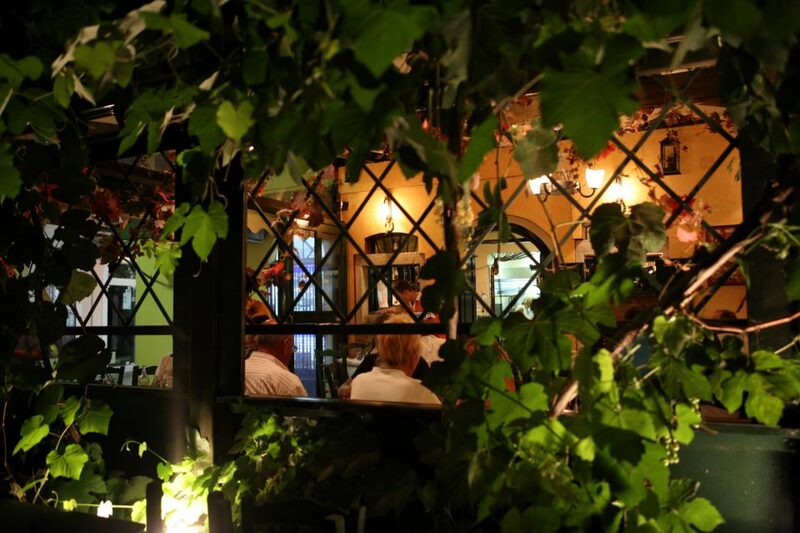 In «Pergola» you will have a great time with good appetizers, with raki and wines. 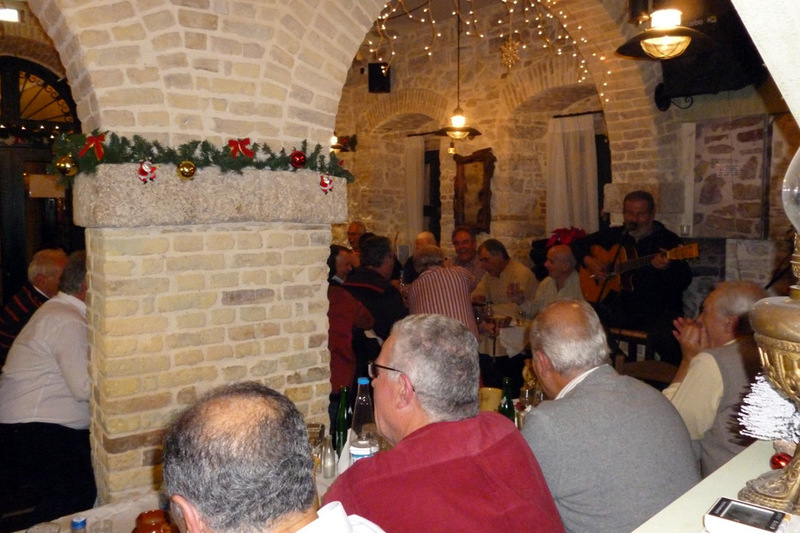 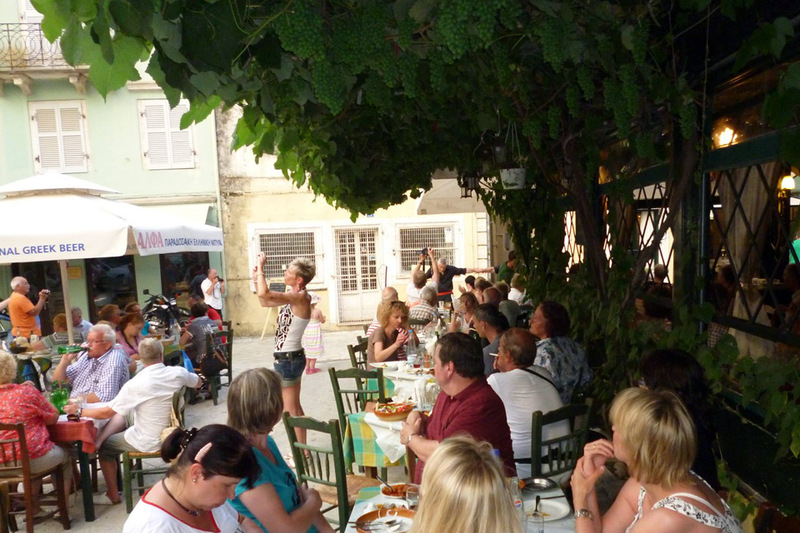 In the historic place of Agias Sofias, traditional taverna «Pergola» is waiting for you.